Hey guys! I am linking up with some amazing bloggers for this month's edition of Pinterest Pick 3 Party! 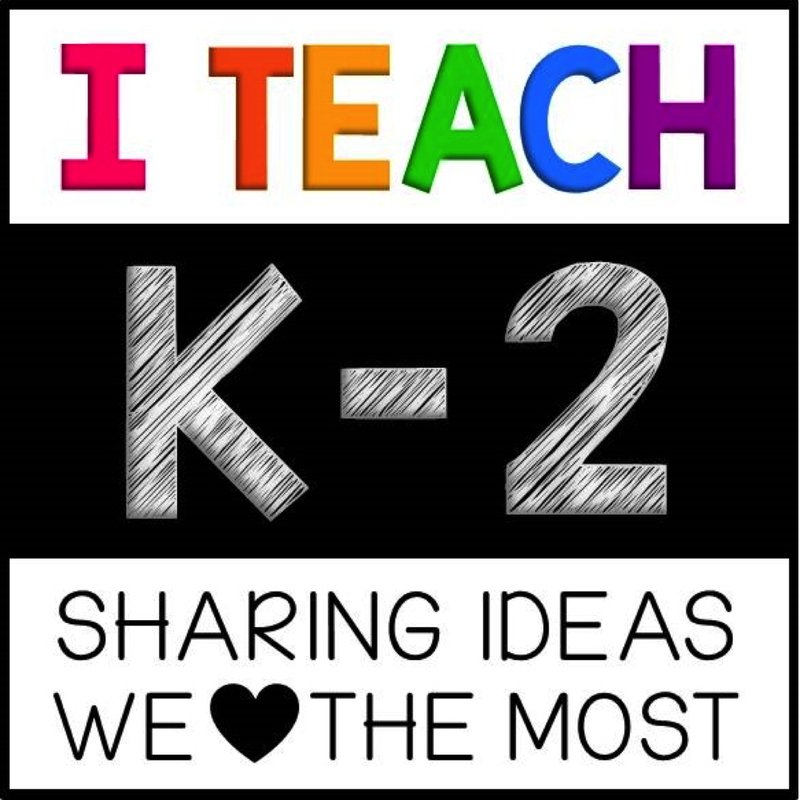 This month I am bringing you some ideas of things I will be working on over the summer to help organize my classroom to help me get ready for back to school. It is so hard to believe that summer vacation is already half way over! I feel like it just started!!! I love the idea of a focus wall so that students can see what we will be learning throughout the week and what goals we will accomplish. 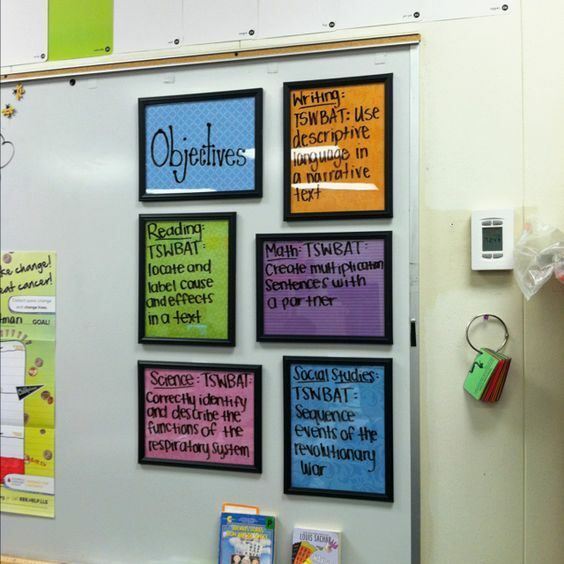 I always start the year strong with a focus wall then it quickly takes a back burner. Anyone else in the same boat? I think part of my problem was that my focus wall was a small little corner of my room hidden and was never a focal point. My goal this year is to make a space designated just for a focus wall and make it an easy way for me to keep it updated. Guided Reading time is one of the most important times of the day. I love my guided reading area but it is so chaotic in that corner! I need to sit down this summer and go through everything and organize it! That is one of my number 1 goals to accomplish before school start back. If I could make sure that this area is organized and I know where everything is, then I think my Guided Reading time will be so much more meaningful and a lot less wasted time digging for our materials. 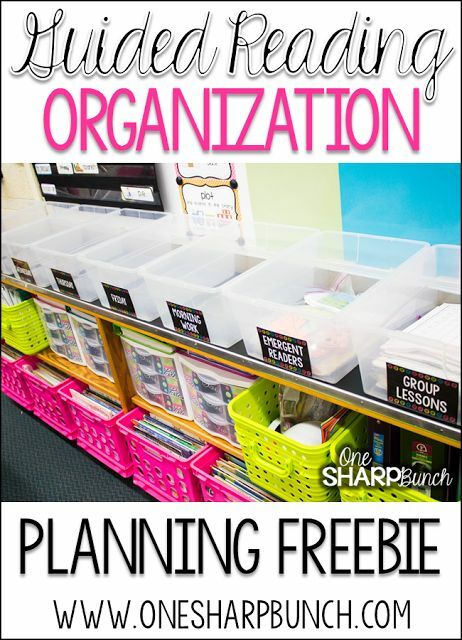 This blog post is a great guide on how to organize all of your materials and supplies. Cannot wait to do this in my own classroom! Ok guys, this post is beyond amazing!!! 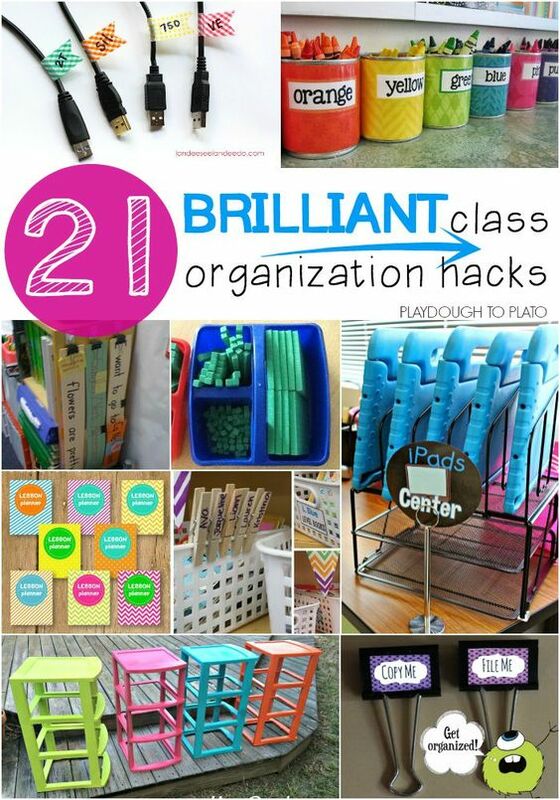 These 21 organizational hacks are so simple but brilliant! I wonder how many of these I can get done this summer! I love the iPad station. Going to walmart today to look for a rack. So much cheaper than a docking station. And a class list on the back of your I.D. Badge, brilliant!!!! 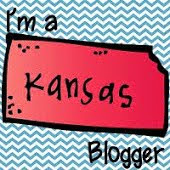 You have to check this pin out! I hope you got some great ideas to help organize your classroom this summer to help your back to school go as smoothly as possible. 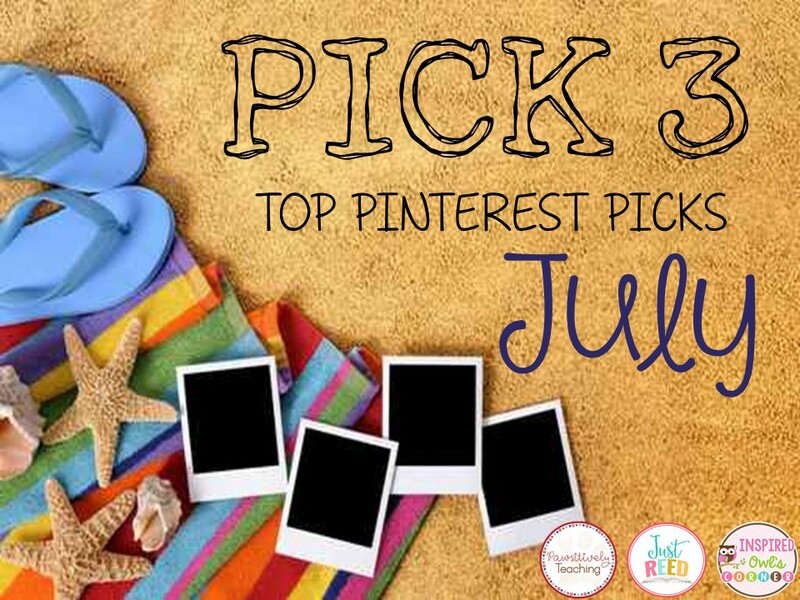 Head on over to Inspired Owl's Corner to link up and see some more great Pinterest pick 3 pins for this month!